After undergoing many years of intense sadhana (tapas) under the guidance of his Siddha Guru's, Nandhiji discovered the purpose of his birth: To Help Awaken Consciousness in Humanity. To facilitate this, Nandhiji compiled all the Siddha teachings and methods he learned from his Guru's to create the Mastery of Consciousness Teachings. 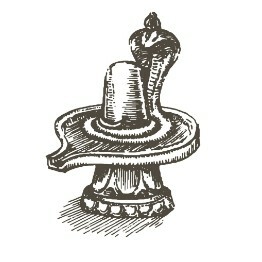 To learn more about Nandhiji and his story click here. Siddha Teachings are potent because they are simple yet profound and applicable to all spiritual paths. 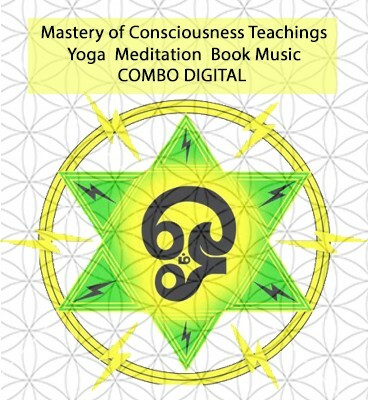 The Mastery of Consciousness Teachings were created to benefit the full range of individuals....from someone just looking to relieve stress and experience bliss to deep seekers that are interested in the path of enlightenment. The wisdom teachings were incubated & developed by Nandhiji for application in a practical world of family, career, love, health, and prosperity. 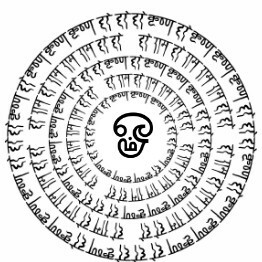 Siddha Wisdom is universal and there is no pre-requisite to be able to learn and apply the techniques. All that is needed is an open heart and mind with a desire to put the teachings into practice so you can experience the results directly. Siddha teachings are the attainment of wholeness in Being; living an inspired life of love, abundance, and fulfillment. 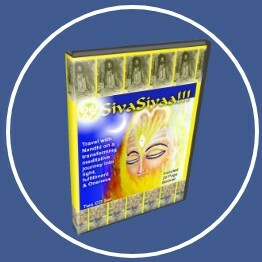 An ideal introduction into the world of the Siddhas & their teachings. 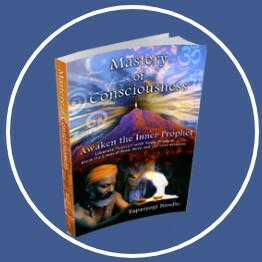 This book gives a clear map to attain Consciousness. 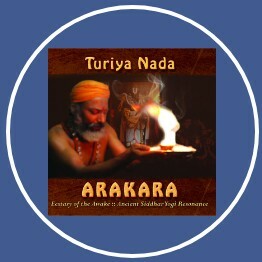 Experience the power of Siddha Mantras while driving or doing yoga with the Turiya Nada CDs. 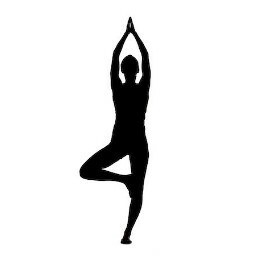 Learn the "Software of Yoga" to attain health and energize the body. I am Liberated. I say this as I am a Hindu. I celebrate all paths to consciousness. There is a unique Guru for each. Some consider me Guru. As a teacher, guide & mentor, I guide each to wake up their inner Guru and find their own direct connection to God/Source. My dharma is for each to be liberated as I am. Why is there a charge for spiritual products? Shouldn’t it always be free? 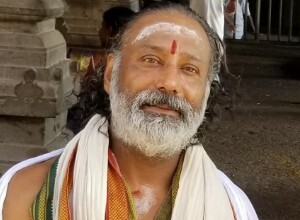 Nandhiji does offer a large extent of his teachings freely on Youtube and Livestreams. There is a vital Siddha rule to consider- Siddha wisdom is potent and it must be in the hands of the spiritually mature. When I just started teaching in the USA, I gave all my teachings for free. However, I quickly noticed that, when people receive something for free, they do not value it. So a small price is put so that the energy exchange is complete and valued. The very nature of those on the path seeking Light is sacrifice, goodness, patience and selfless service. These are Beings who know the value of spiritual treasures. When a price is put, those who do not know the value will walk away. If I already have a spiritual path or particular Guru, is it necessary or helpful to still learn from you? Each of us has our own unique ideals that reach us to our own ideal Guru/s just as each Guru has unique teachings to impart. As a seeker, to be like a bee imbibing nectar from all the flowers and then settling into few or one Guru allows us to place complete trust and focus on the inspired teachings. For some, it could be a singular Guru. For others, it could be more than one Guru. An advanced enlightened Guru sees every living as Guru. I have 7 Gurus. Each Guru found a perfect fit in me as I sought specific facets of yogic wisdom. 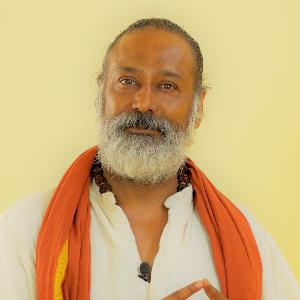 I realize that a Guru’s responsibility is to open our doors and boundaries for us to connect with God/Source with each step on the path in freedom, joy, and focus. Nandhiji's life purpose is- "Reach Consciousness to Humanity. "